Brent Constantz, the founder and former CEO of Calera — a startup that turns carbon dioxide into cement — is having a second act in clean water. Constantz stepped down from the Board of Directors of Calera in February, and left the CEO position last year (he’s also a Stanford professor and serial entrepreneur) and Constantz tells me in an interview that he is now incubating water desalination technologies and is working on a proposal for a project in Monterey, Calif., that if chosen, could desalinate seawater from a deep underwater canyon, for use by the surrounding region. The company he’s heading up is called DeepWater Desal (incorporated in April of this year) and the proposal is to build a seawater desalination plant that could one day deliver up to 25 million gallons of potable water per day to Monterey and Santa Cruz Counties. 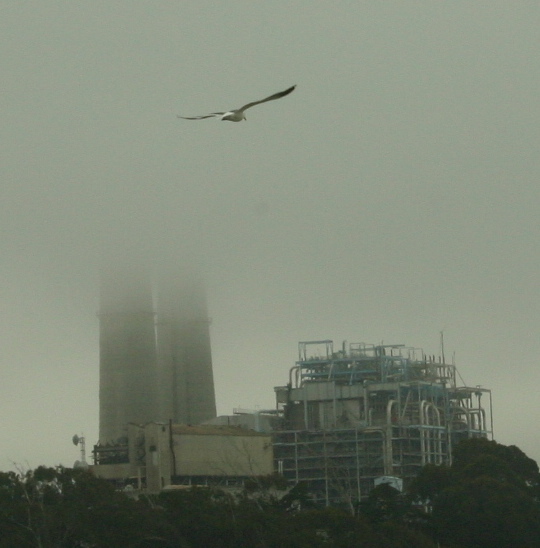 If built, the plant would be operated north of Moss Landing Harbor, inside an existing building and pipelines would extract the water from deep canyons (80 to 100 feet down) to cause less environmental damage and disturbance to wildlife. The project is still in the proposal stage, and the DeepWater Desal group plan to present their project, along with 10 others, in a public forum on October 26 at the Monterey Conference Center’s Steinbeck Forum. Constantz tells me he thinks the project can be built for about $400 million, though a report from water company California American Water, prepared by RBF Consulting, says the deep water desal project could cost $583 million in total (one of the more expensive proposals). It should be noted that California America Water also has its own desalination proposal, which was approved by the California Public Utilities Commission in December of 2010, and which it says will cost about $400 million, too. DeepWater Desal would look to get project revenue bonds to pay for the cost of the construction of the project, but for now Constantz is funding the initial approval plans on his own. Once built it would be sold to a governmental Joint Power Authority. Constantz actually had a similar desalination plan working with Calera and a local developer at Moss Landing, but that plan never went past the development stage. 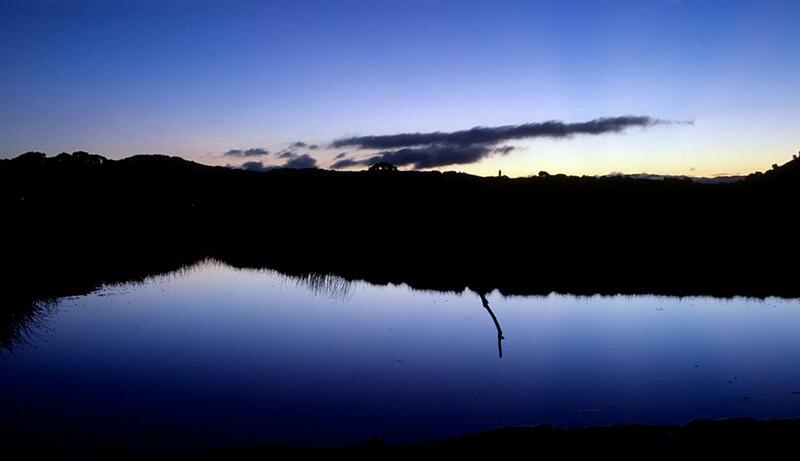 Why all the interest in Monterey’s water? Over the past decade the California State Water Resources Control Board has been telling the counties that they need to cut back on drawing water from the Carmel River’s 255 square mile water shed, which has been the community’s primary water source. The counties need to do a 70 percent by 2016, which will have a dramatic effect on the local hospitality and agriculture industries. One of the major hurdles to desalination has been that it is power-hungry and expensive. Constantz says the Moss Landing location for his project has several major transmission lines nearby to supply power and that he wants the DeepWater Desal project to be powered by clean power. The group has started talking to a project developer for a solar plant near Fresno, Calif., and has also been looking into tidal and wave power turbines. Constantz says he originally became interested in water desalination while working with Calera on projects in Wyoming, where the state processes billions of gallons of water per year. Desalination could also be an important tool to adapt to climate change, if clean water becomes more of a scare commodity, said Constantz. 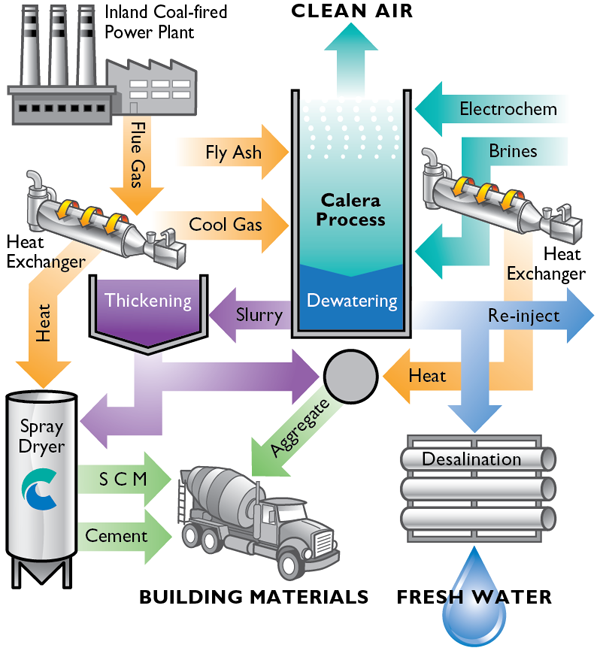 Constantz founded Calera in 2007, after spending years working on ways to reuse carbon dioxide in processes instead of storing it underground — Calera uses carbon dioxide as a filler for cement. The company is backed by Silicon Valley venture firm Khosla Ventures, and power company Peabody Energy. Constantz says he hasn’t formally left the company and is still involved, but not in an official capacity. Calera was a bit controversial as it was publicly called out by a scientist, saying the tech couldn’t do what it claimed. I’m not really sure of the company’s current status as Calera execs won’t return phone calls or comment on questions despite repeated attempts to connect. I’ve heard people call it the next Range Fuels (a company that couldn’t scale and went under), but Calera is definitely still in businesses. Last thing I heard was that Calera, with Peabody’s help, was working on a big deal with China’s largest power company. China will be the one to ultimately commercialize carbon dioxide recycling or sequestering technology, as the country is building coal and natural gas plants at a rapid rate and is also using lots of cement for construction. Image courtesy of flickr kaiyen, dalvenjah, Calera. The BIG ??? is why is Mr. Constantz not using his patented CO2 cestration technique to produce unsalted water at Moss Landing? Is his technique not working? I was deeply disappointed at the Monterey Water Forum on Oct. 26th when he proposed an energy wasting RO design. The operations savings from deep water intake (resulting in pre-filter savings) certainly won’t compensate construction of main water lines al the way to Marina and beyond. If using RO where is the brine outflow going? I questioned both Mr. Constantz and Mr. Agha on Enpro AS, a 10 year old Norwegian company founded by Mr. Paul I. Rongved. He patented a process of taking seawater and mixing it with ammonia (which should lessen the strong bond between salt and water). Then the solution is sprayed into exhaust containing much CO2. The results are carbon cestration, chemicals such as soda ash and clean water. The ammonia acts as a catalyst and can be recycled. A pilot plant was constructed in Abu Dhabi and one is now being built in Norway to remove CO2 from natural gas coming from the many offshore Norwegian oil wells. Hopefully this plant will work well so we won’t have to build any more costly operating RO desal plants. The next step after that is to develop cheap sodium batteries that work betten than lithium type. We’ll have tons and tons of sodium for batteries in electric vehicles and for time-shifting green solar and wind power. Once we have cheap water, cheap cars and inexpensive power we can again go spend, spend, buy and buy.